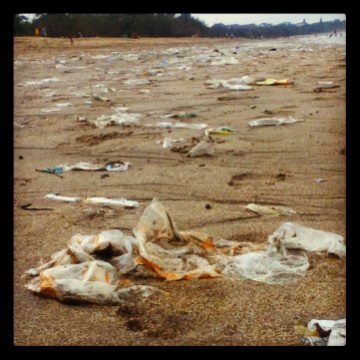 RUBBISH REPORT: Beach Clean Ups... Are they really keeping our beaches clean? Beach Clean Ups... Are they really keeping our beaches clean? I'm no stranger to beach clean ups. If you've been following this blog at all than you'll have read about my issues with beach clean ups here and here. Don't get me wrong I'm not against Beach Clean-ups. Beach Clean-ups are important. But like many environmental issues Beach Clean-ups only scratch the surface of a much bigger issue. But I wonder, Are we missing the message when it comes to this events? 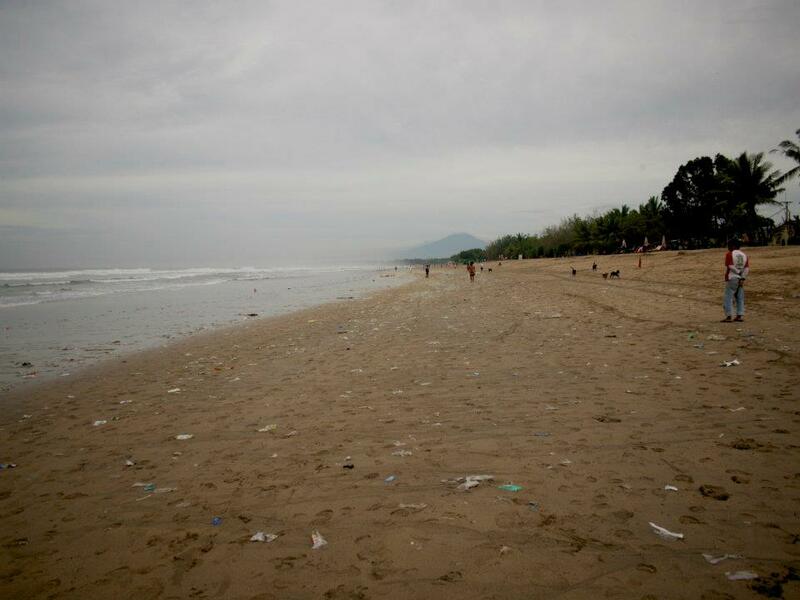 If Bali doesn't #DoSomething serious about this pollution it'll be impossible to surf here in a few years. Worst I've ever seen. But the problem is much bigger. 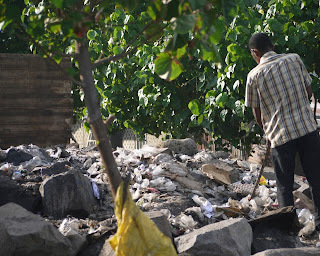 Currently much of Indonesia (and the developing world) have inadequate means of garbage disposal. The fact is waste, especially modern plastic waste, does not simply disappear. Picking it up off the beach is great but than what? Recently, I attended a beach clean-up here in Ende, NTT. The morning was a great success and I was actually quite impressed with how much trash and debris was removed from the beach in a few hours. However, things started to go downhill when I realized all the trash collected that morning was than being buried or burned on the beach as no other options for final disposal are available. Not to mention the amount of waste that was later produced during the wrap-up lunch. The famous Kuta Beach that attracts thousands of visitors everyday suffers from a huge trash problem as well. Each giant tractors remove the trash that is washed ashore everyday. This clean-up effort goes a long way to helping keep the beach clean but it doesn't address the key issue... where is the waste coming from? So what is the solution? 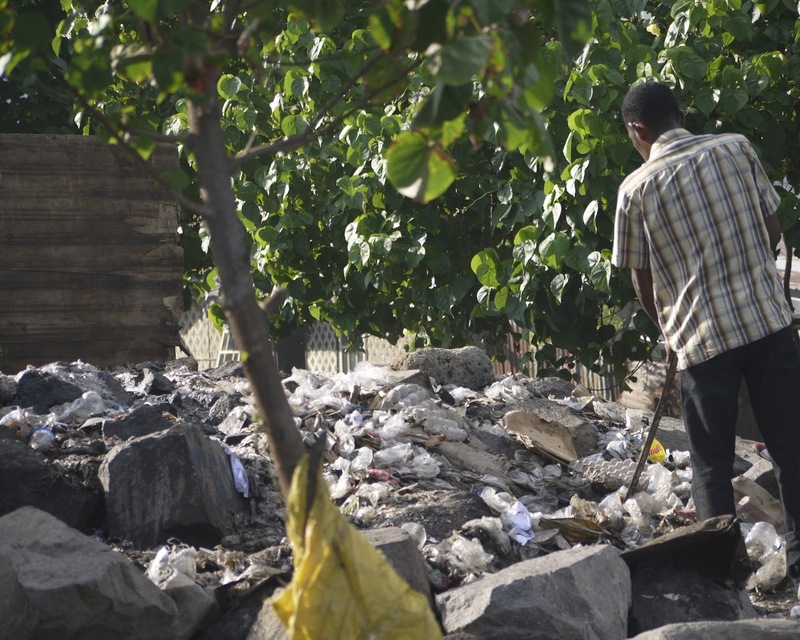 Governments in Indonesia are working hard to improve infrastructure for proper disposal of waste (ie. Sanitary Landfills). But these are expensive and often require specific technical knowledge and equipment that isn't locally available. The other solution is to curb our waste production habits. To think about the things we buy each day and where they will end up when we are finished with them. After all if we don't produce it, we won't have to dispose of it later. Great post, Meghan! The problem is, everyone likes an event... and just making less garbage isn't a very easy thing to make into an event. It makes me wonder when that critical point will be reached when this problem really can't be ignored anymore? It seems like we have a habit of waiting until that point to do anything. Thanks Clara! Its true, everyone does love an event. And they are a great tool for raising awareness. But over the last year I have seen over and over again just how much garbage gets washed ashore each day. Its hard not to see that we have a much bigger problem on our hands. Beach Clean-ups play a role in promoting stewardship amoung participants but often fail to include the people or groups responsible for the waste. One of the biggest culprits of waste here in Indonesia is large passenger ferries which dump all of their trash overboard in open water. but the list goes on and on.